EX The Champions' Ballad is part of the Main Quest in LoZ:BotW EX The Champions' Ballad is a Quest ( Main Quest ) in the game The Legend of Zelda: Breath of the Wild . Contents... Struggling to complete the first phase of The Legend of Zelda: Breath of the Wild’s DLC, The Champions’ Ballad? Here’s how to tackle the Great Plateau. 8/12/2017 · From Nintendo: "The Champions’ Ballad (DLC Pack 2) brings a large amount of exciting new content to the game. Here’s what is being added. Players will tackle a never-before-seen dungeon, defeat enemies using the One-Hit Obliterator, and explore new shrines. "The Champions' Ballad" is a song from The Legend of Zelda: Breath of the Wild. The song is the ballad dedicated to the Champions , it is played by Kass with his accordion. The ballad is involved in the eponymous DLC Pack 2. I don't know when it started exactly, but I get bad performance with any driver newer than 384.94. I haven't tested exhaustively - maybe there's some setting that would help. I haven't tested exhaustively - maybe there's some setting that would help. To close off the gear hunt for the Champions’ Ballad DLC is the hunt for the ancient horse gear. There are two pieces to this set and to find them, travel to the Highland Stable. 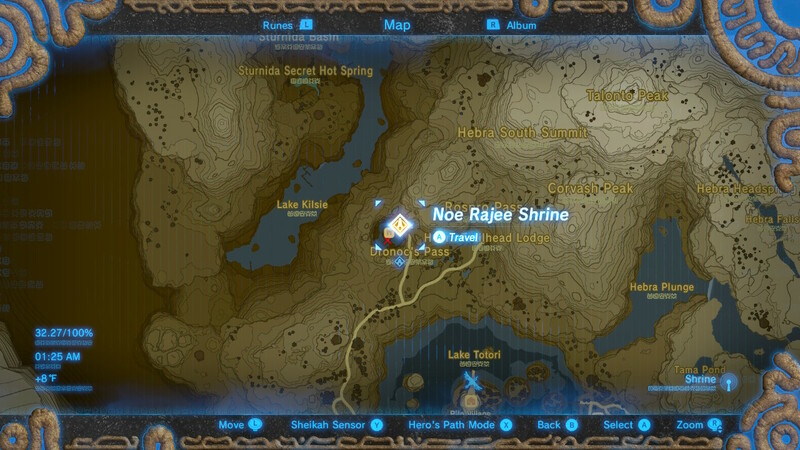 Find the book of rumors around the stable to trigger the final questline.